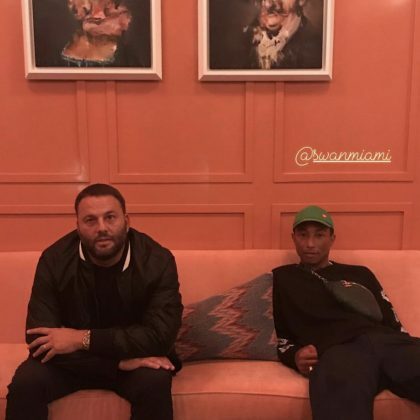 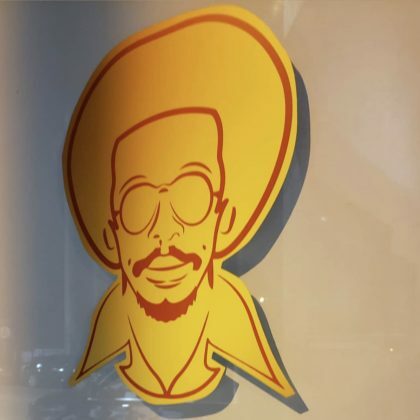 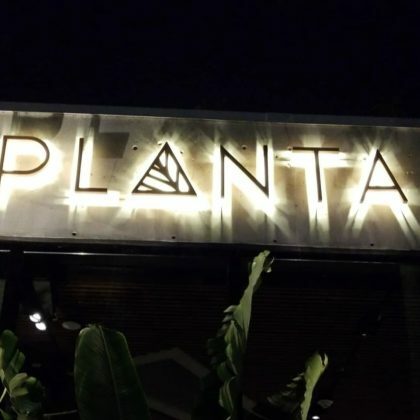 Pharrell Williams is a co-founder of Miami, FL, USA’s Swan Miami European restaurant — he hung with he fellow restaurateur here in October 2018. 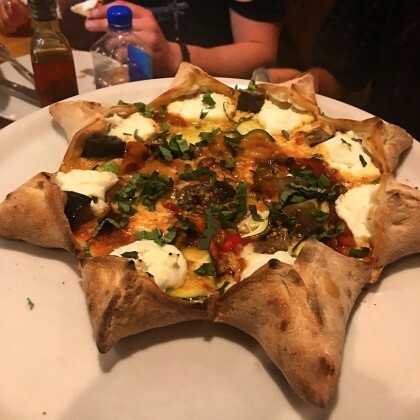 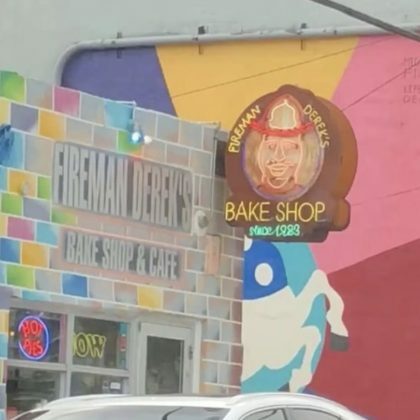 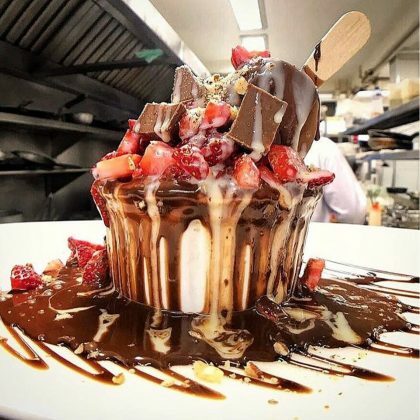 Jonathan Cheban tried a sprinkle-topped slice of pie when he went to Miami, FL, USA’s Fireman Derek’s Bake Shop in June 2018. 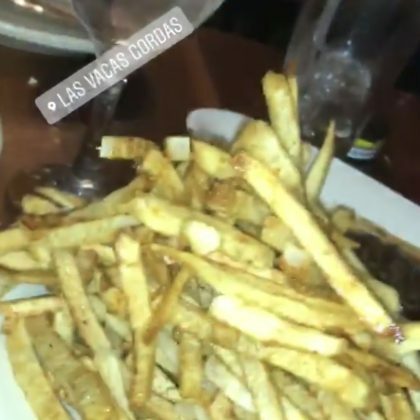 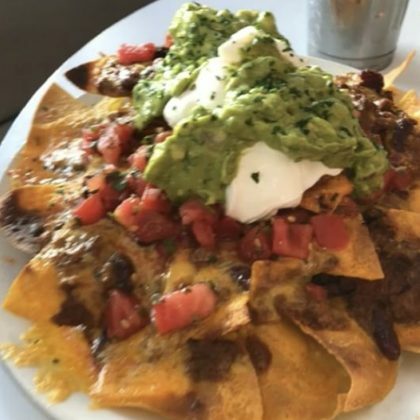 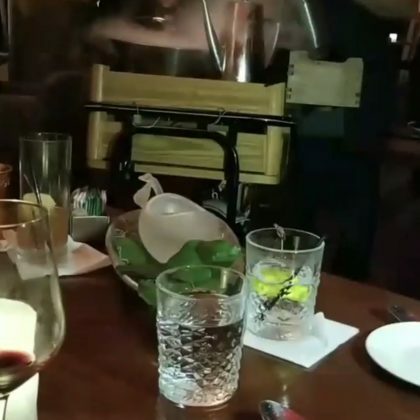 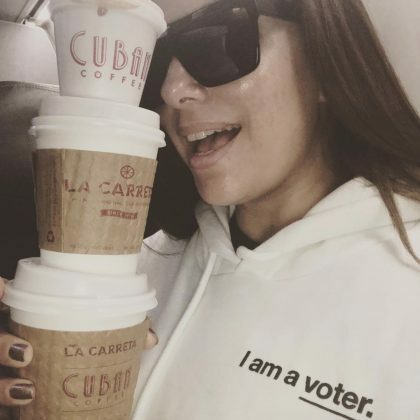 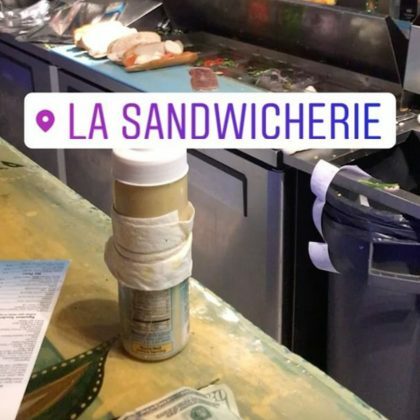 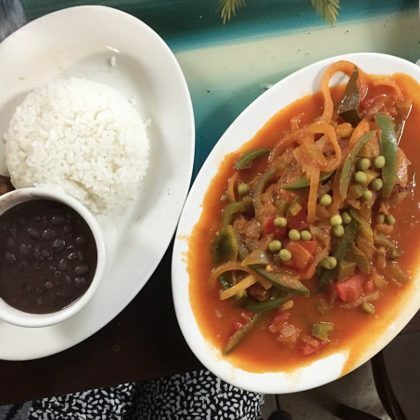 Jonathan Cheban ordered a big pile of fries to accompany his entrée when he ate at Miami Beach, FL, USA’s Las Vacas Gordas Parrillada in May 2018. 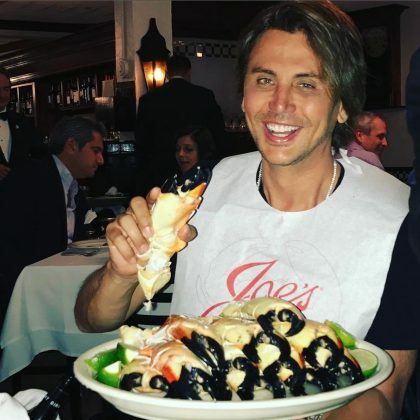 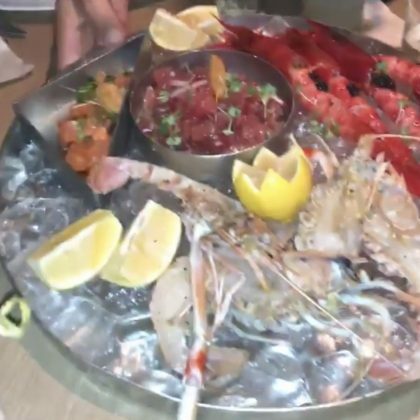 Jonathan Cheban enjoyed some seafood while eating at Miami Beach, FL, USA’s The Lido Bayside Grill in April 2018. 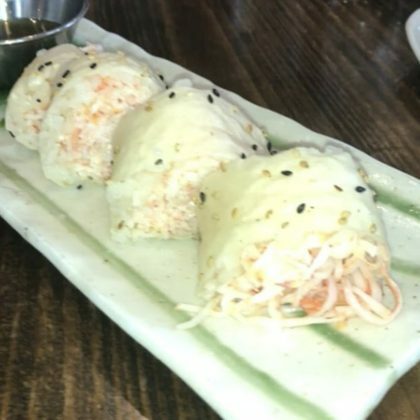 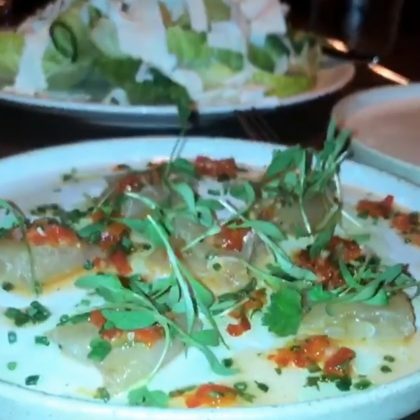 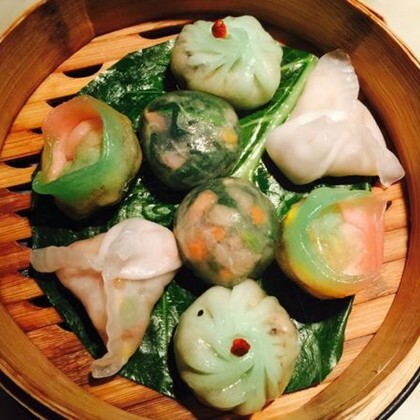 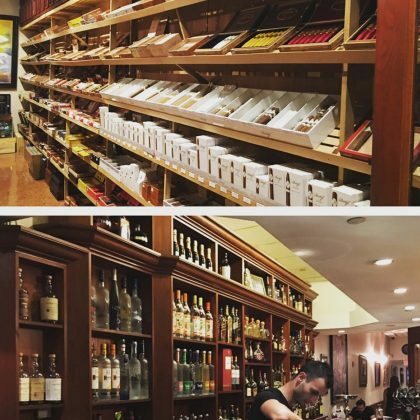 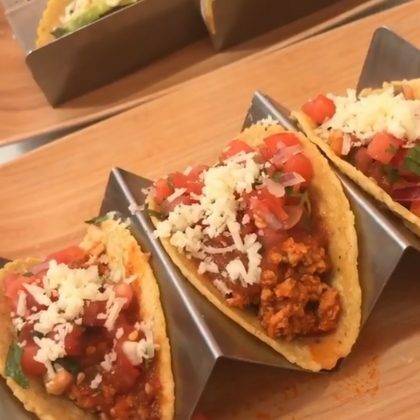 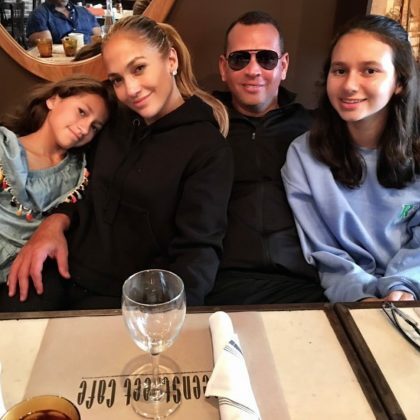 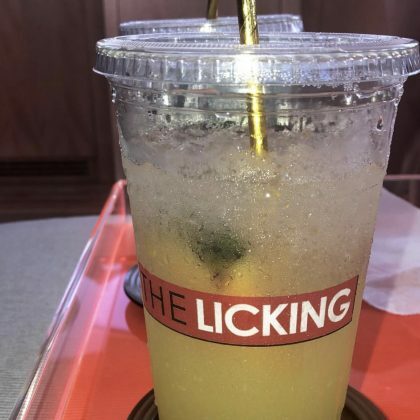 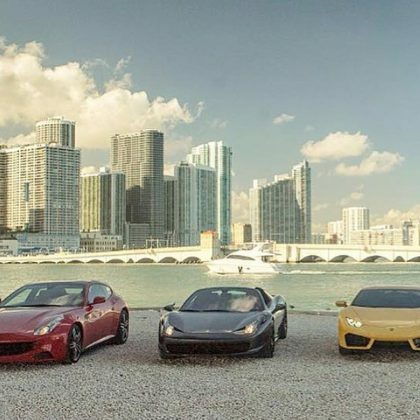 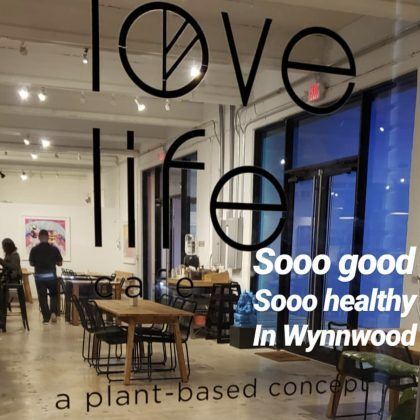 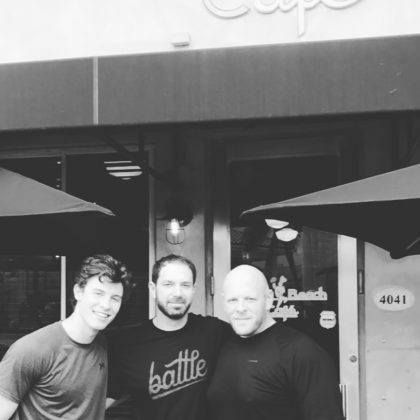 “Love this place” is what Jonathan Cheban said when he got “a snack before dinner” at Miami, FL, USA’s 1-800-Lucky Asian restaurant in March 2018. 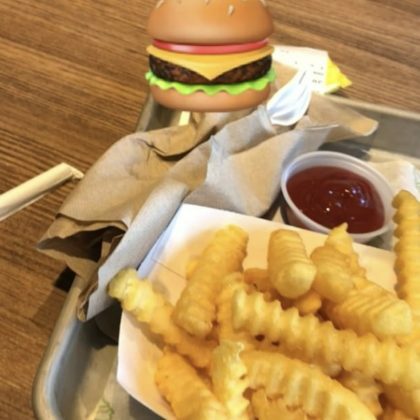 Jonathan Cheban chowed down on the crinkle-cut fries from Shake Shack, Miami Beach, FL in March 2018. 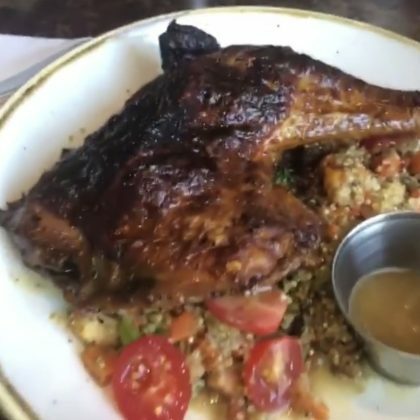 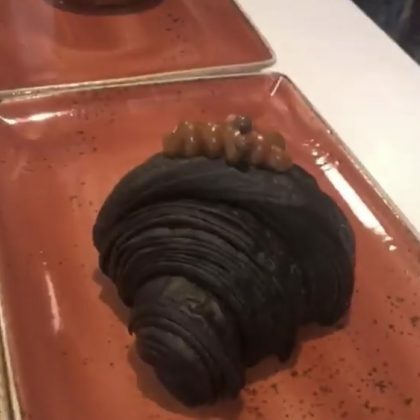 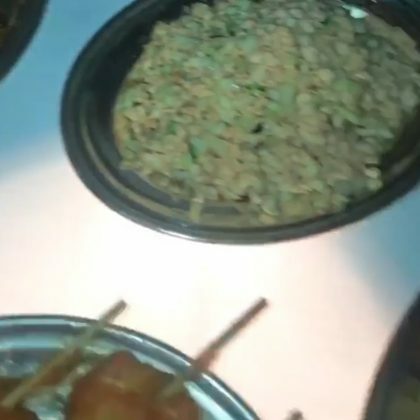 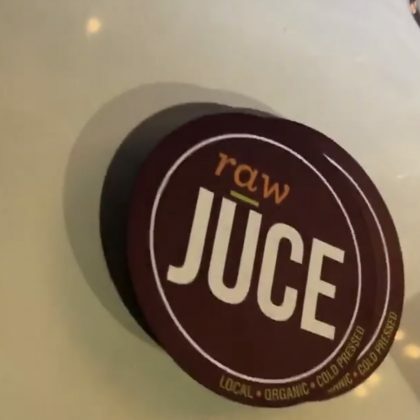 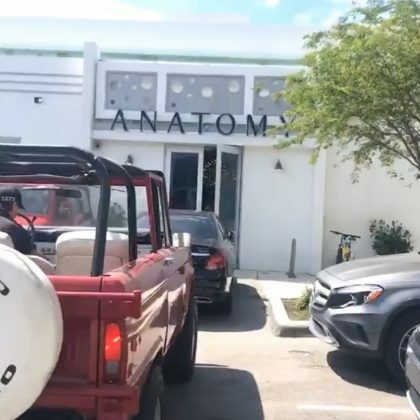 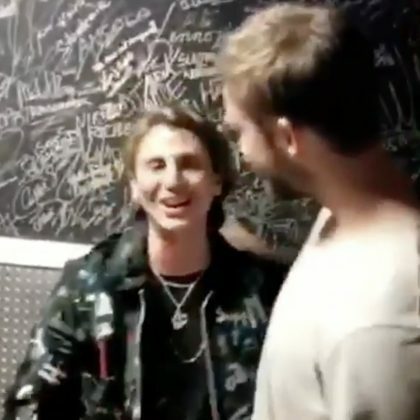 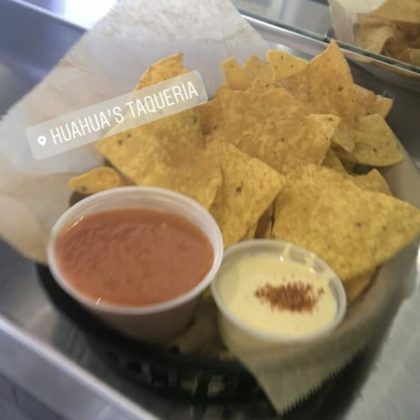 Jonathan Cheban tried a chicken dish at Miami Beach, FL, USA’s DIRT health food restaurant in March 2018. 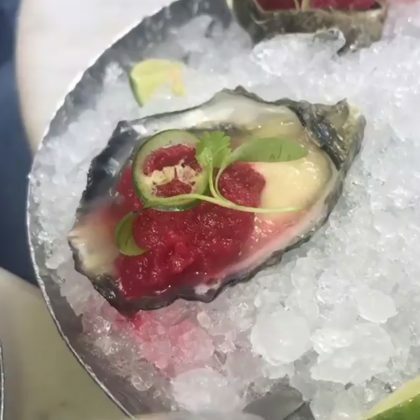 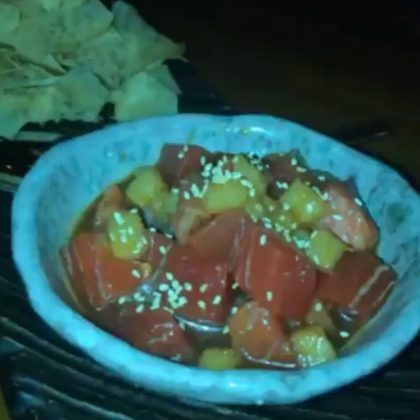 Jonathan Cheban ate at Pubbelly Sushi in January 2018. 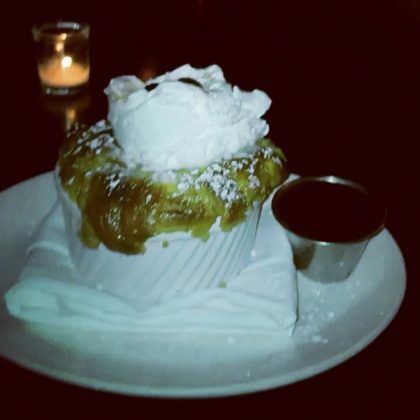 Jonathan Cheban ordered Prime Italian’s “bread pudding” when he ate at this Italian restaurant in November 2017. 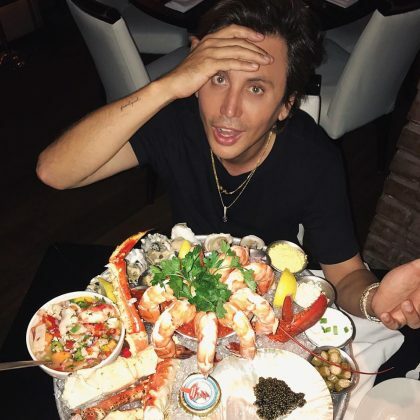 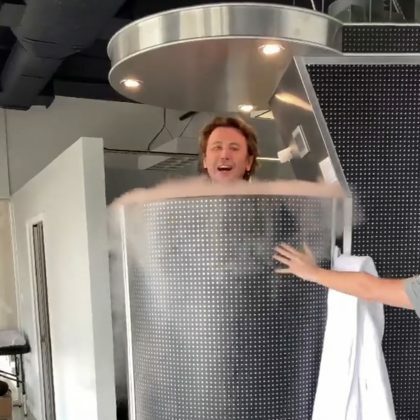 Jonathan Cheban chowed down on seafood and topped off his meal with dessert when he ate at Forte dei Marmi in November 2017. 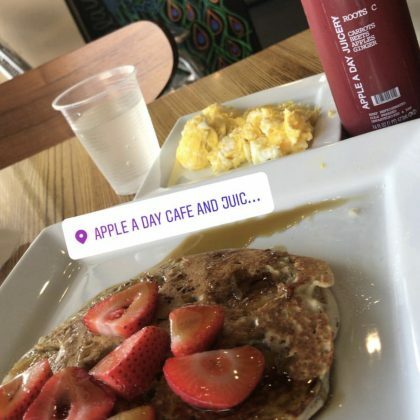 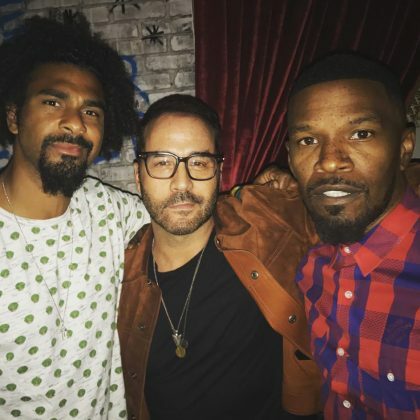 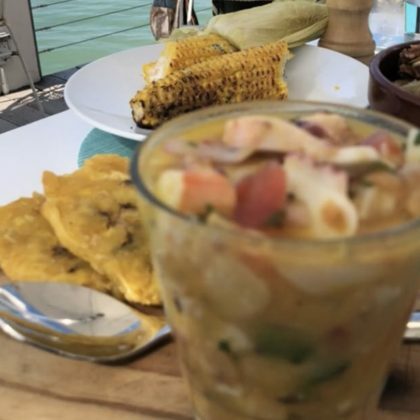 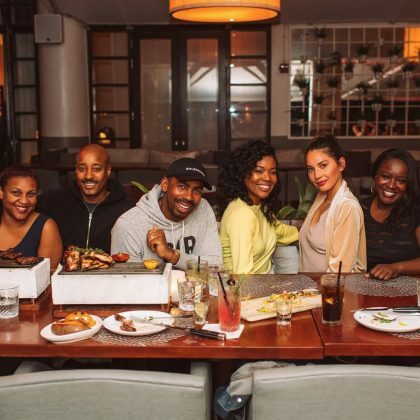 Gabrielle Union went for Argentinian food at Leynia in November 2017. 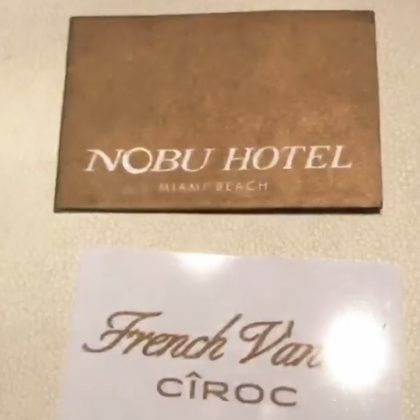 Jonathan Cheban checked out Bâoli Miami in September 2017. 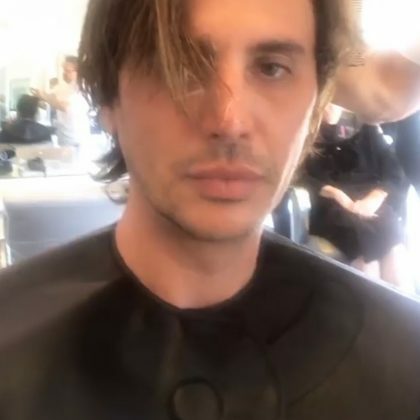 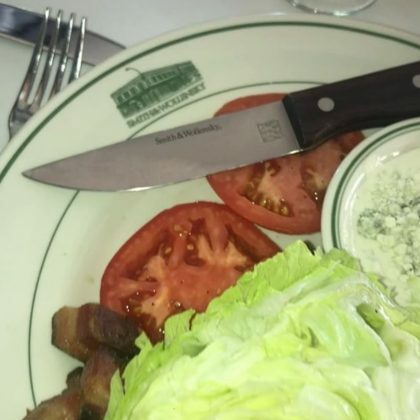 Jonathan Cheban ate at Smith & Wollensky, Miami Beach in August 2017. 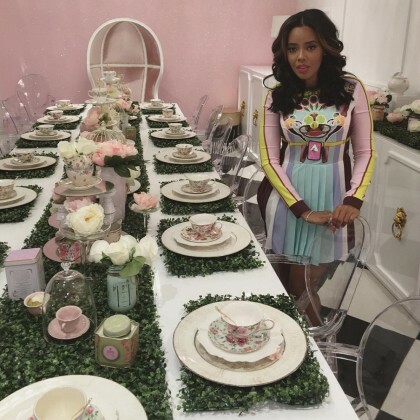 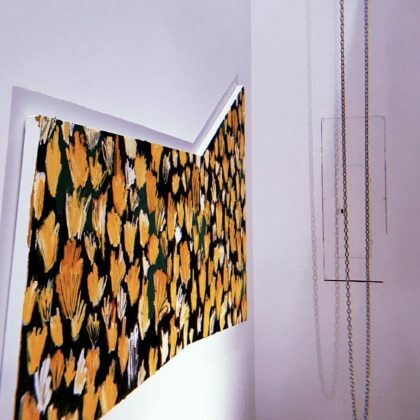 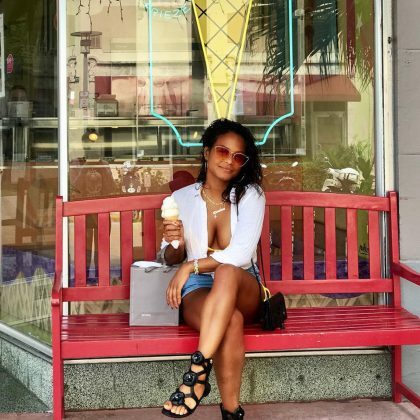 Christina Milian “Had the best pear & champagne sorbet” at The Frieze in July 2017. 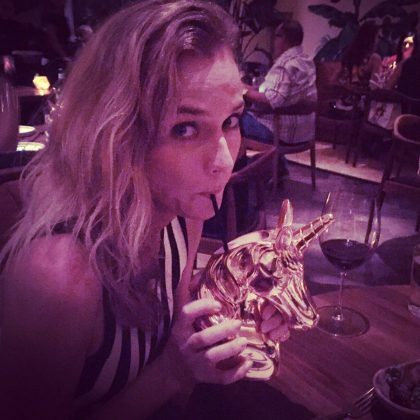 Audrina Patridge stayed at Nobu Hotel Eden Roc during “#miamiswimweek” in July 2017. 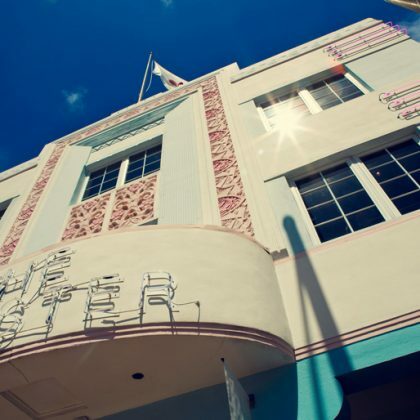 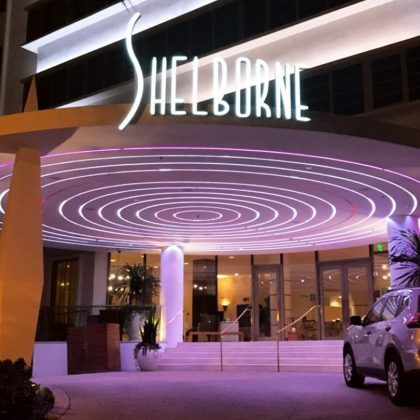 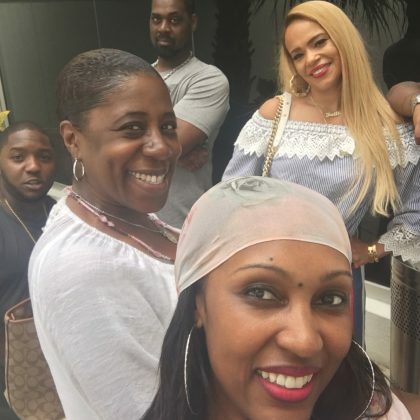 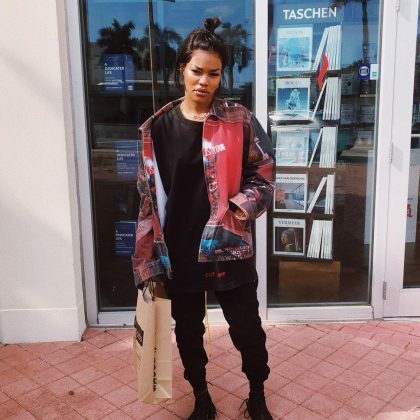 Christina Milian called attention to the “Classic Miami” architecture at Shelborne South Beach in July 2017. 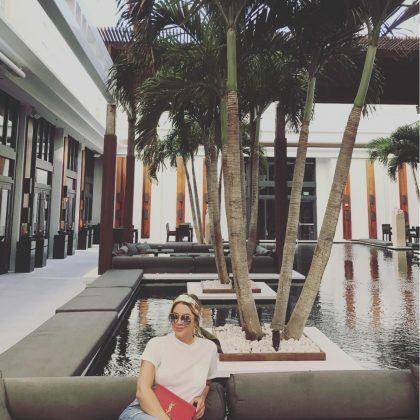 Ashley Benson kicked back on a couch beneath some palm trees while at The Setai, Miami Beach in July 2017. 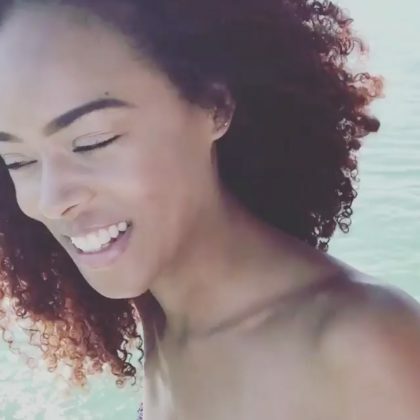 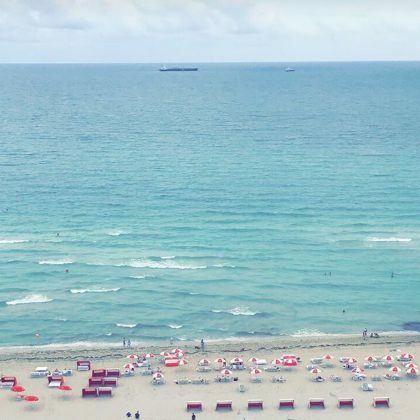 Kourtney Kardashian shared a snap of the picture perfect beach scene here in June 2017. 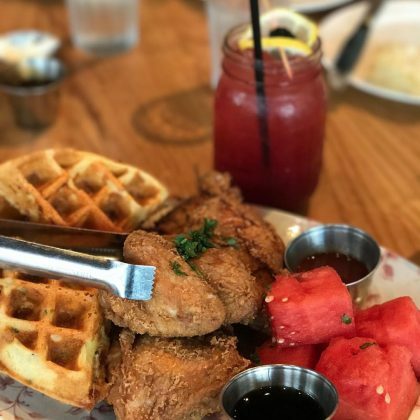 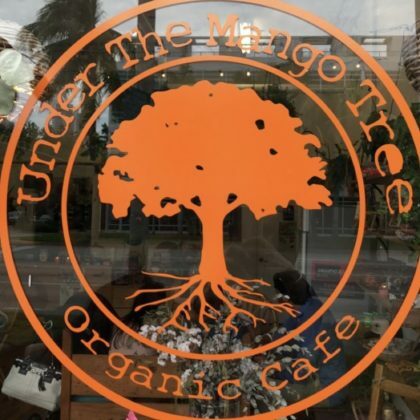 “Soooo this happened this morning” is what Eva Longoria said about the chicken ‘n’ watermelon ‘n’ waffles dish and deviled eggs she had during “Sunday brunch” here in April 2017. 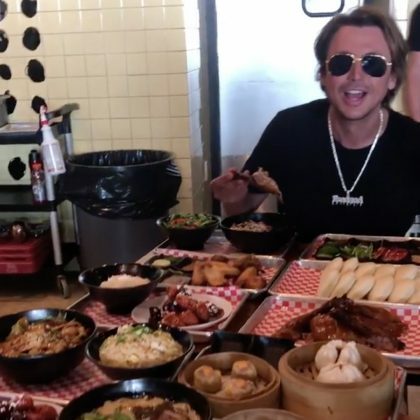 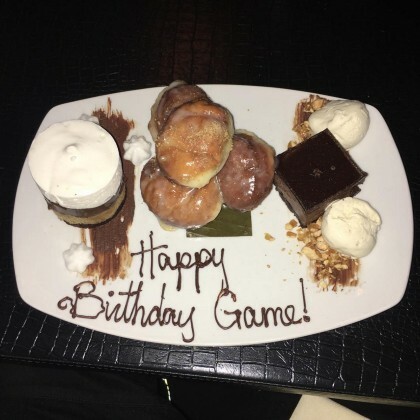 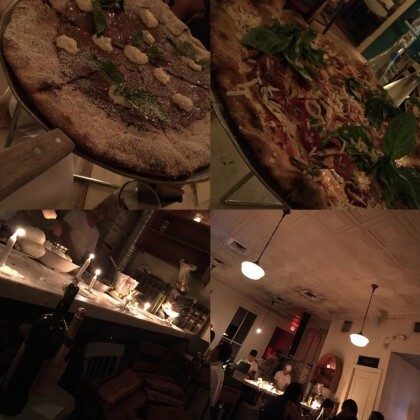 Jonathan Cheban turned his “FOODGOD Cam” on his table when he ate here inl April 2017. 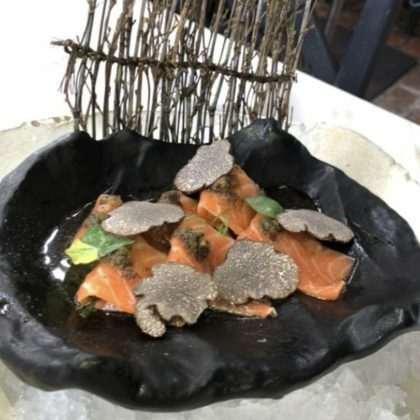 Jonathan Cheban had several dishes in front of him during his March 2017 meal at Mr Chow Miami. 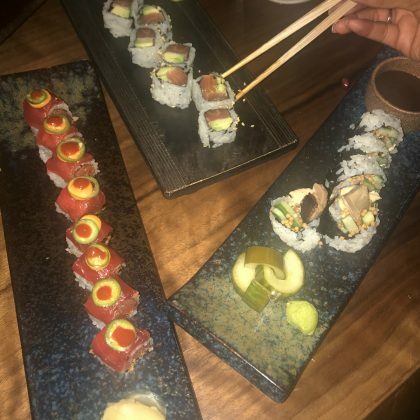 Jonathan Cheban﻿ ate at Blue Ribbon Sushi Bar & Grill, South Beach in March 2017. 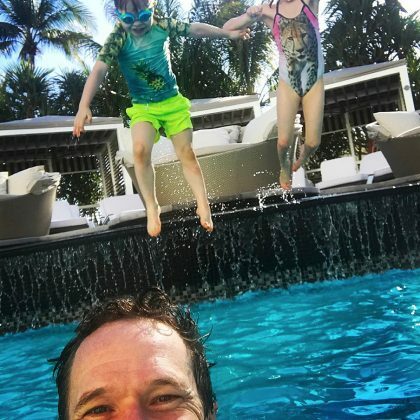 Neil Patrick Harris was “Having such fun” when he hit the pool “with the family in Miami” in February 2017. 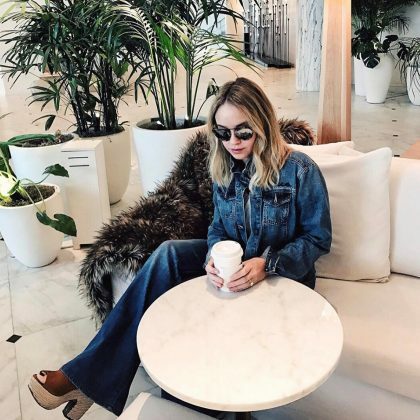 Becca Tobin﻿ said she was “Incognito in my Canadian tuxedo” while checked in to this hotel in February 2017. 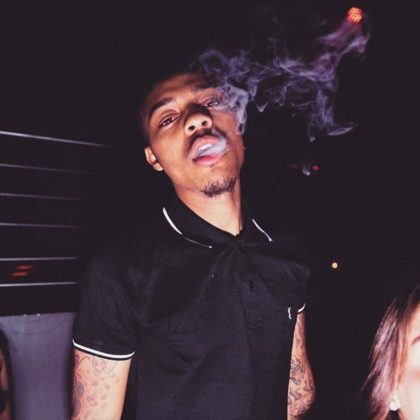 Bow Wow﻿ blew out some smoke when he kicked back at club STORY in January 2017. 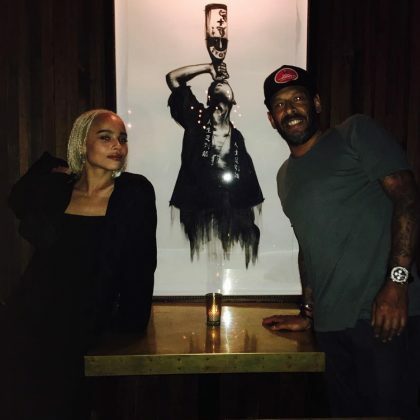 Zoe Kravitz “#couldntstopeating” during her December 2016 “Yum time” here. 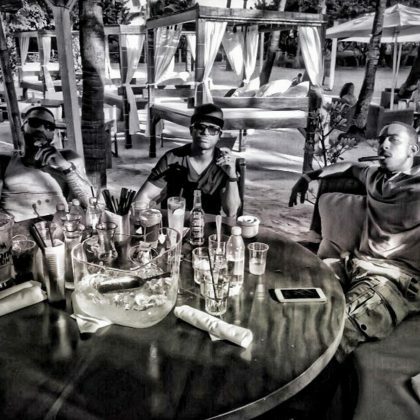 “Always good times” is what Nas said about hanging here in December 2016. 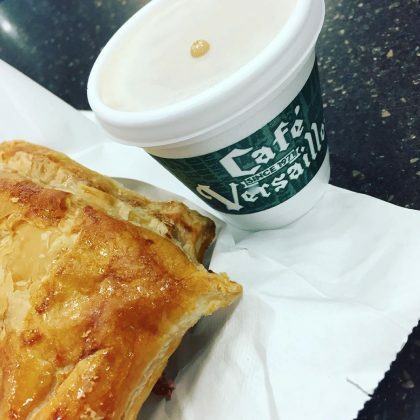 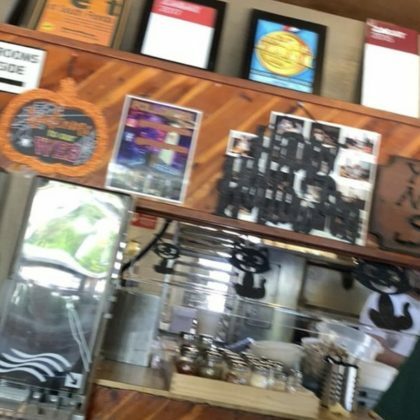 On her way out of town in November 2016, Jodie Sweetin shared, “I’ll say goodbye with a yummy guava pastry and some Cuban espresso” from cafe Versailles. 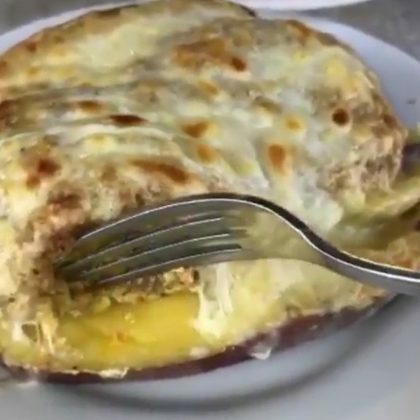 Jonathan Cheban﻿ cut into a stuffed baked sweet potato ($3.95-$10.95) at Carrot Express in October 2016. 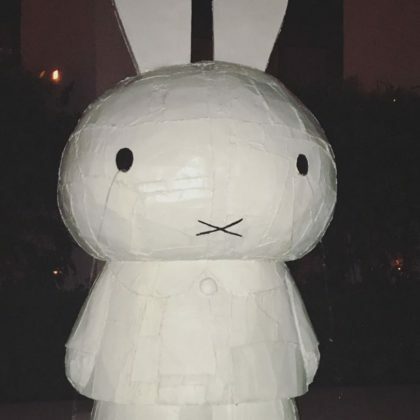 Doutzen Kroes﻿ posed in front of De Gallery in March 2016. 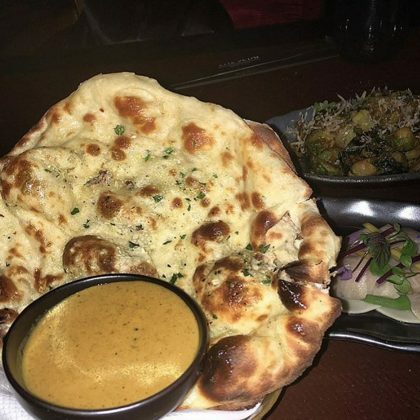 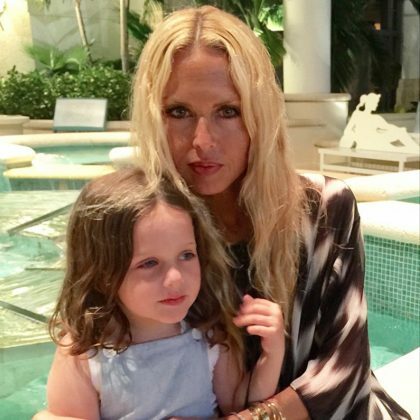 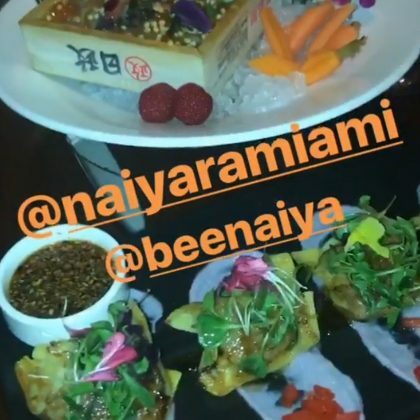 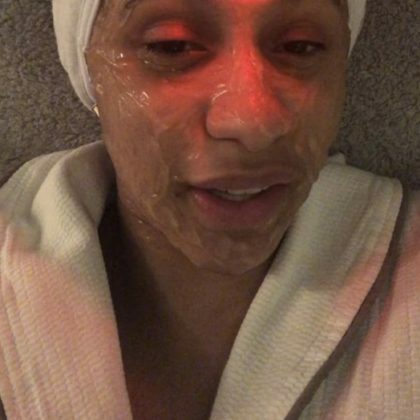 Jonathan Cheban “discovered this gem” — Jaya — in January 2016, saying he “had no idea there was the sickest restaurant” downstairs at The Setai, Miami Beach. 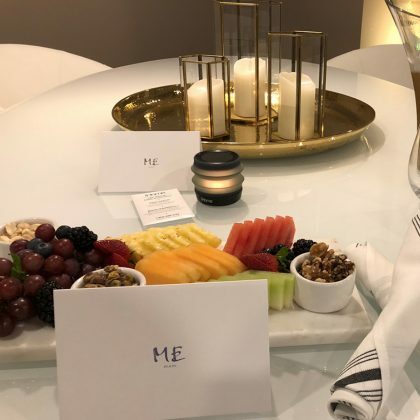 Ryan Phillippe﻿ shared a funny meme to describe he was “out in miami like” while checked in to the Fisher Island Club in December 2015. 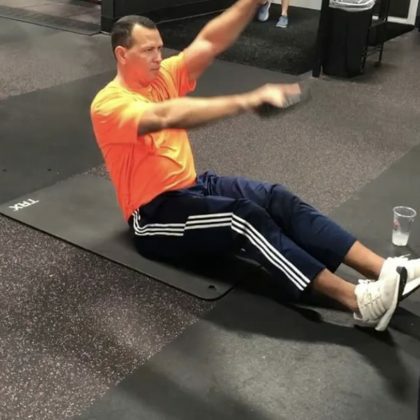 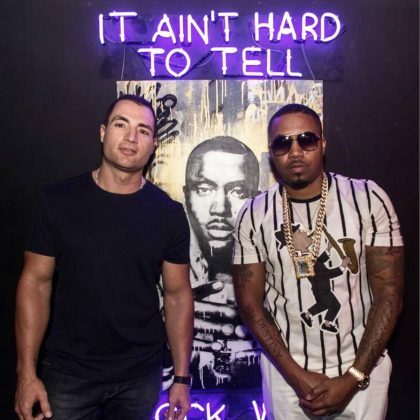 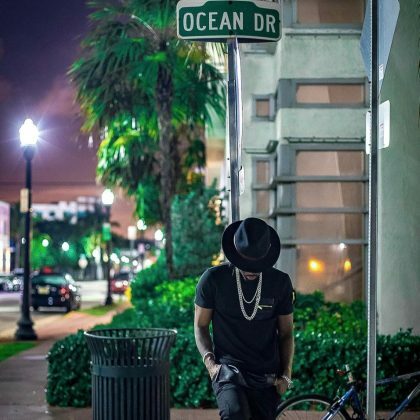 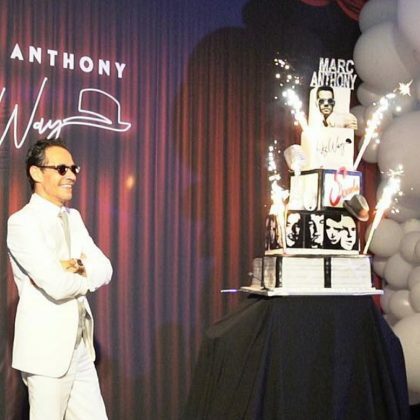 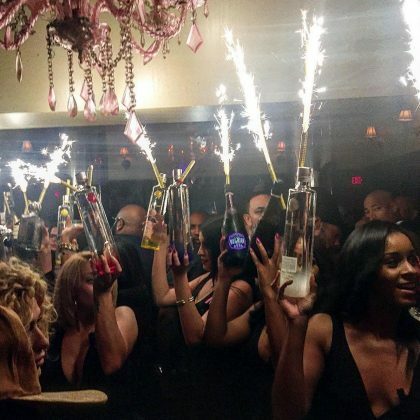 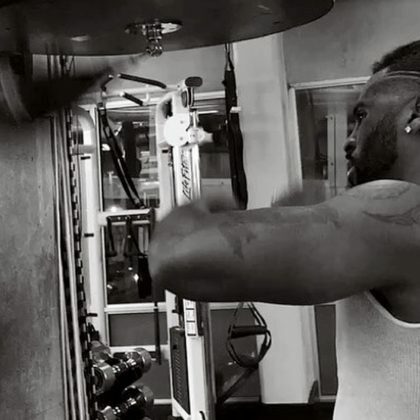 “It’s a Bad Boy thing” is what Sean “Diddy” Combs said when he partied at Dream Nightclub in October 2015. 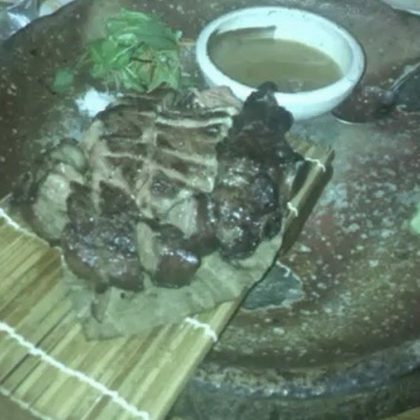 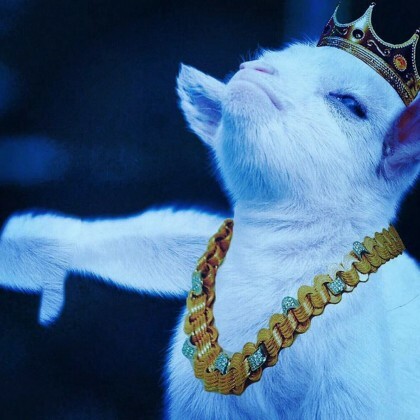 Martha Stewart said Hakkasan Miami “had six dragons come through the restaurant in celebration of the year of the sheep” when she ate here in February 2015. 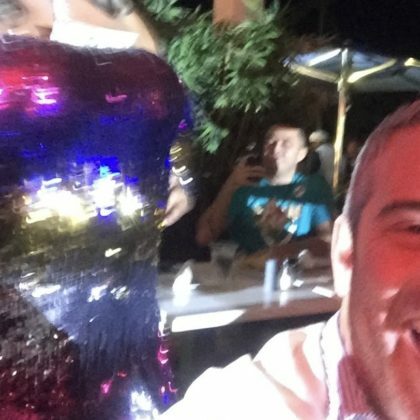 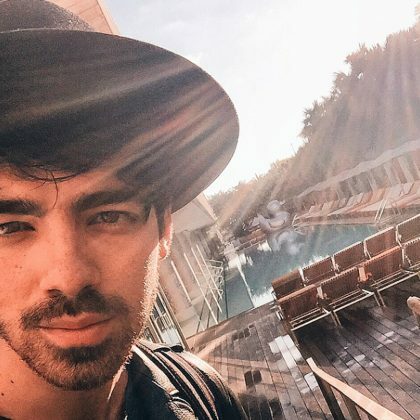 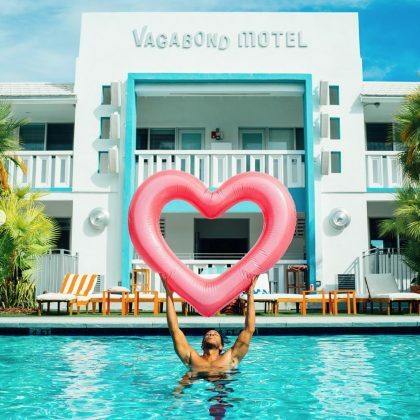 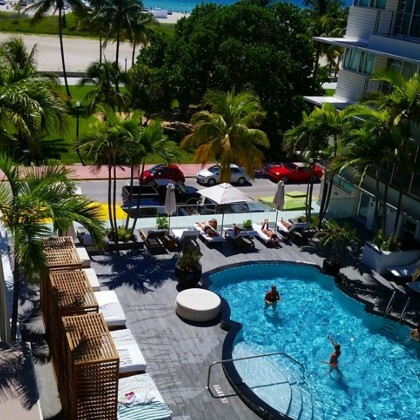 While posing for a pool selfie, Joe Jonas thanked the SLS South Beach for “a good time in Miami” in February 2015. 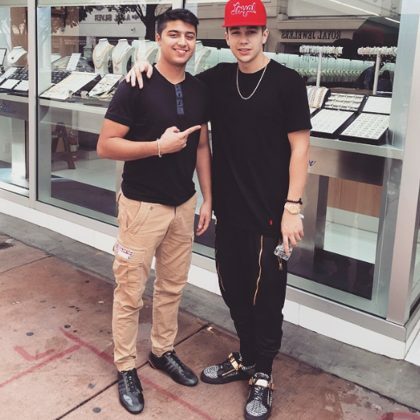 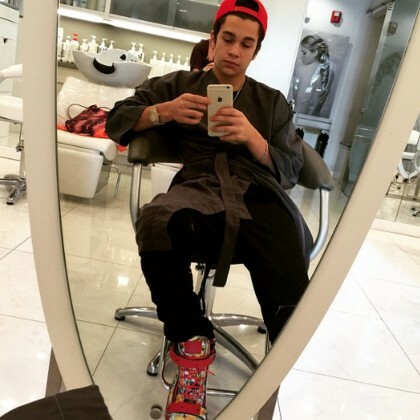 Austin Mahone﻿ gave a “Shoutout to my boys at” Haimov Jewelers Inc. in January 2015. 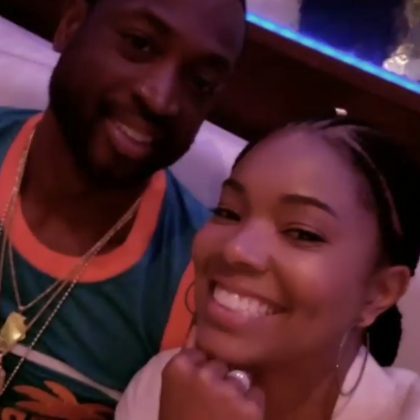 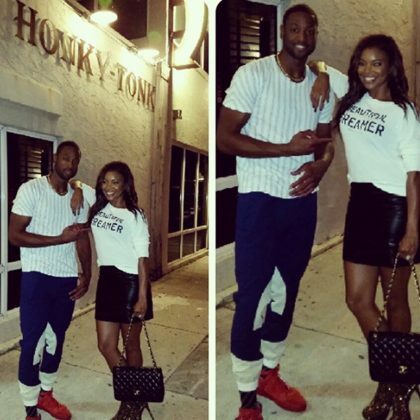 Gabrielle Union﻿ went to Pride and Joy BBQ in October 2014 and said, “After the win… it’s the Honky Tonk… with my hot date” ﻿Dwyane Wade﻿. 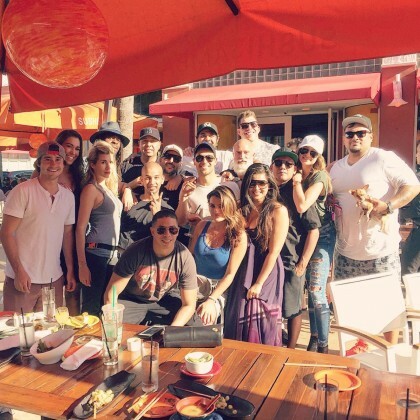 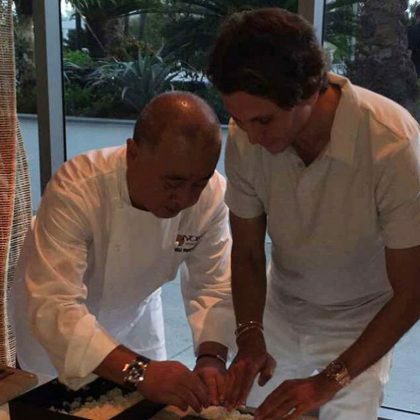 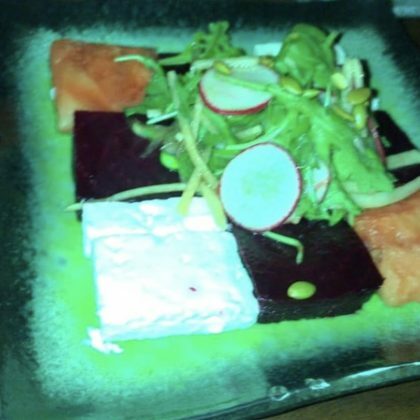 During a quick stop in Miami in August 2014, Jonathan Cheban checked in on his restaurant, Sushi Couture. 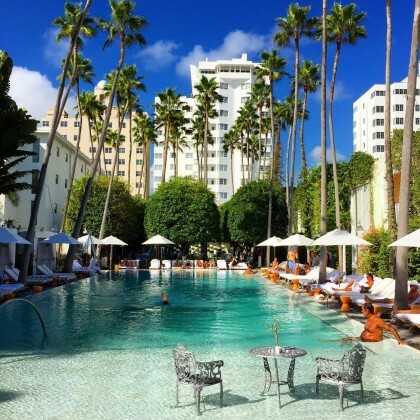 A newly singly Prince Harry hung poolside here during a stateside trip in March 2014. 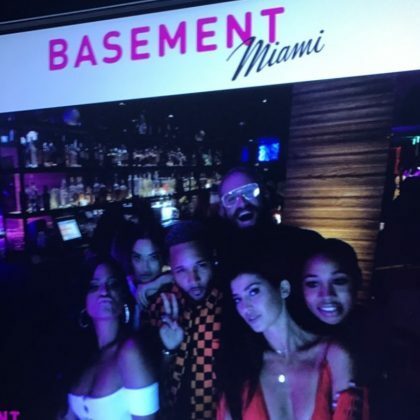 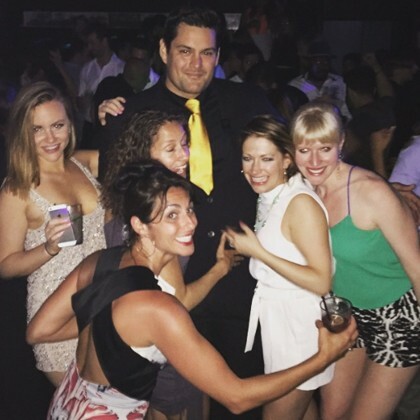 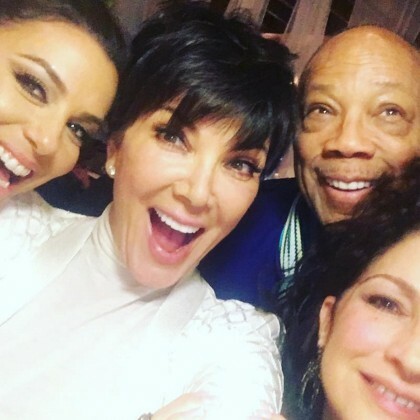 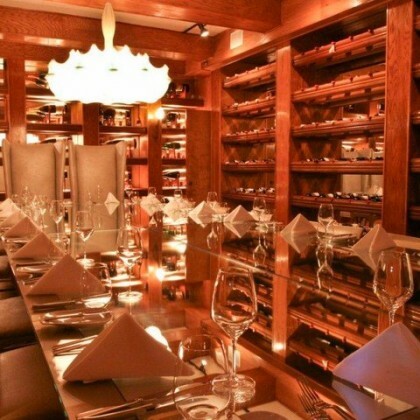 Birthday girl Jessica Biel was the center of attention inside The Forge’s intimate wine cellar in March 2014 to celebrate turning 32. 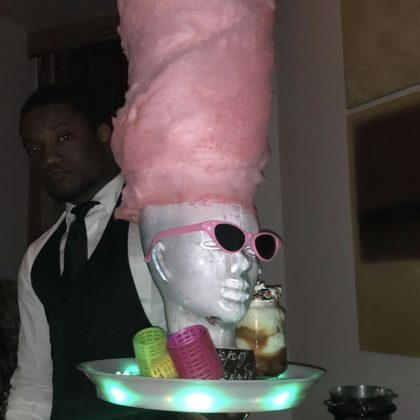 Kim Kardashian and Kanye West spent Black Friday in November 2013 spending money at these boutiques, which boast luxury clothes from more than 100 designers.